Webic Studio is providing Creative & Innovative Static Website Development Services in Delhi NCR, India. Static Websites contain many web pages with fixed information where every page shows similar details to each visitor. Such kind of website pages holds fixed HTML code and the information of every page do not alter until manually modernized by the webmaster. Static website designing services are provided by creating a few HTML pages and posting these to a web server. This goes well with smaller websites or sites with a short life span and few content updates. Thus, for big sites, information is updated continuously; an active website with a content management system would be a favorite choice. Through this, webmasters develop the website with a motive to tell about the organization, products or services, to visitors. Static Website Development involves simple designs and without complex programming. 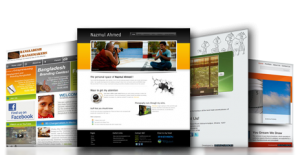 Static responsive websites are very economical. At Webic Studio, we create professional and responsive static websites according the client’s need. Alternatively, totally tailored static website supports to put forward best of service. 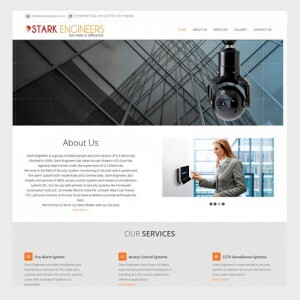 Customers choose how their web design should look. In a word, it supports management to create a different website regarding designing. Such kind of website charges high and little time taking as evaluate to template static website designing. It make easy for websites to load quickly and open at a fast pace. Such types of websites are filled in a broad market and the best way to start your business. Thus, if you require continuous updates on your web page you can change to dynamic website designing services. 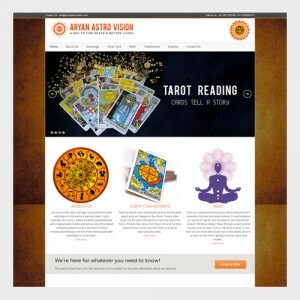 Having expertise in website designing, our team creates unique designs. Time constraint while website designing is one of the main points, which we always remember. So if you wish to take your business on a new height, just make a call to us and we will accomplish your desire of having a great website. The complete design created by us contains nothing but originality, thoughts and modernism. These things make Webic Studio a different static website designing firm.